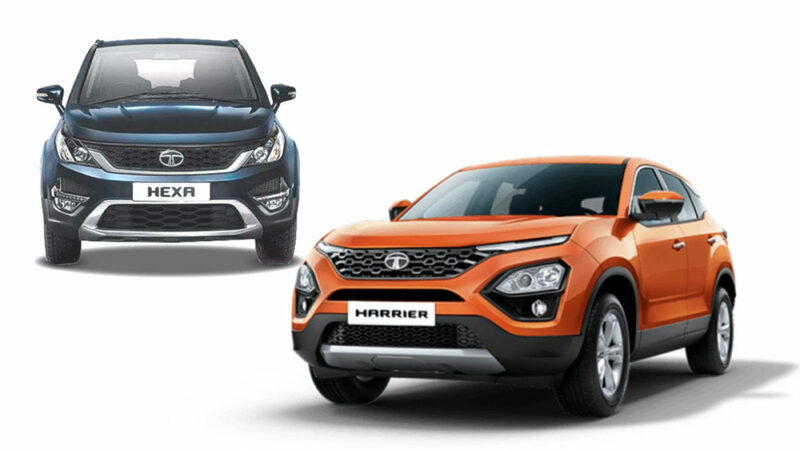 The recently launched Tata Harrier has been available at a starting price of Rs 12.69 lakh. Until recently, the Hexa, which is simply an updated Aria, was available at Rs 12.57 lakh, has been given a price hike and now has a starting price of Rs 12.99 lakh. The top model of the Tata Hexa costs Rs 18.16 lakh, which is, again, higher than what you would pay for a top-end Harrier. The latter has a max. price of Rs 16.25 lakh. While it might be puzzling to see a dated product being priced higher than a fresh model with new underpinnings, the strange pricing strategy should allow for a clear gap between the prices of the Harrier and the H7X, the seven-seater sibling. It is actually the base model of the Tata Hexa that has seen the biggest price hike of Rs 41.748. All other variants get a uniform price rise of Rs 19,505. The variants of the Hexa have been named as XE, XM, XMA, XM+, XT, XTA, and XTA 4×4. The Harrier doesn’t get automatic transmission of 4×4. Its variants include – XE, XM, XT, and XZ. The features highlights of the Tata Hexa include smoked projector headlamps, LED DRLs, 19-inch alloy wheels, premium Benecke-Kaliko upholstery, 10-speaker JBL sound system, 8-way adjustable electric driver’s seat and cruise control. The Harrier’s top-end model offers a similar high-end music system, chilled glove box, semi-digital instrument console, cruise control, etc. 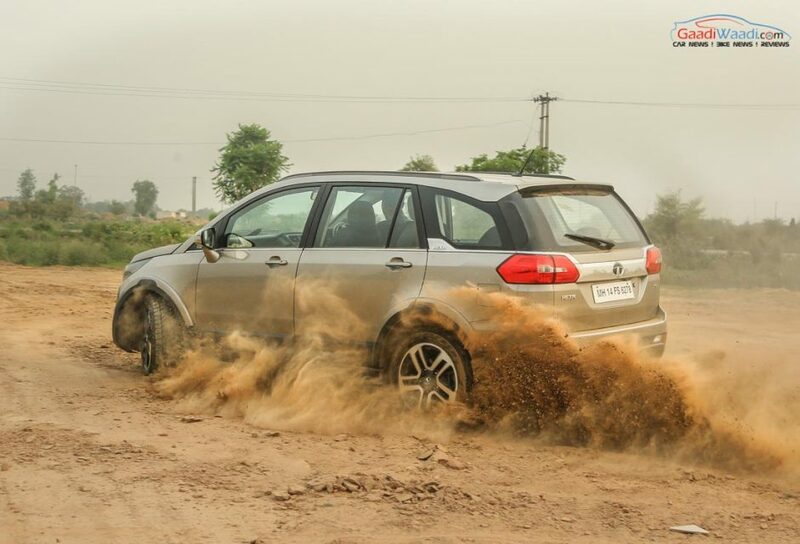 While the Harrier doesn’t get 4×4, like the Hexa 4×2, it offers terrain response modes. The Tata Hexa has been on sale in two engine variants – Varicor 320 and Varicor 400. Basically, both the motors are iterations of the company’s 2.2-litre diesel engine. While the former produces 150 PS and 320 Nm, the latter offers 156 PS and 400 Nm. Transmission options include a 6-speed manual and a 6-speed automatic gearbox. The 4×4 system for Hexa comes from Borg Warner. The Tata Hexa hasn’t found a high success in the market, which is mainly due its MPVish looks and the Aria roots. However, it is a capable model that can seat 7 in decent comfort. Also, it looks like the Aria will continue to be on sale as a well-priced alternative to the H7X, which will be positioned as the next flagship of the company.